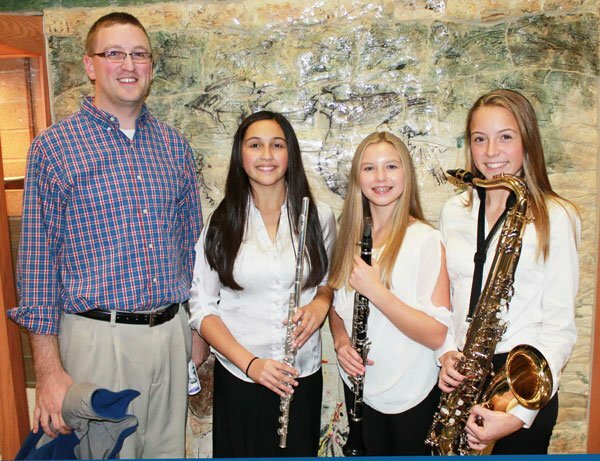 Former Templeton students perform in state honors band - Hamilton School District. • Holly Venkitaswaran – flute. Now Hamilton High School freshmen, the students were selected through a rigorous audition process conducted in eighth grade. The Wisconsin State Honors Music Project offers talented youth the opportunity to rehearse and perform with nationally-known conductors in choir, orchestra and band.